We’re pleased to announce refinements and improvements to our scanner-based warehouse management systems. This improved scanning App uses the Android operating system. 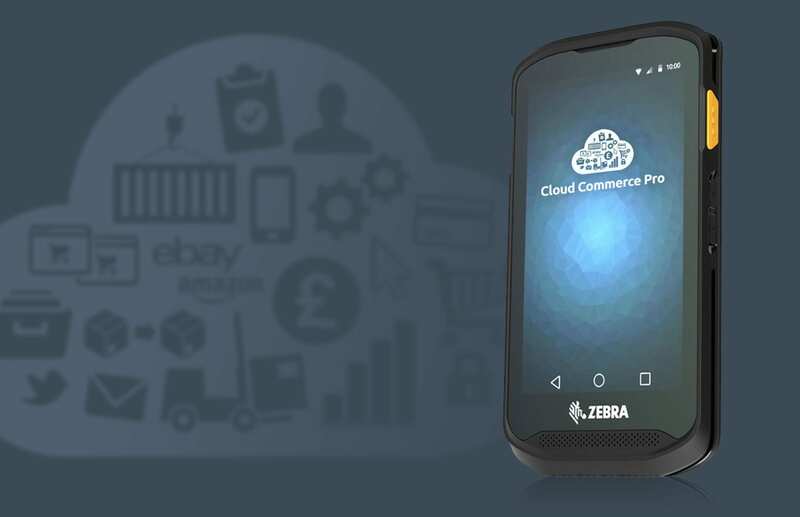 As a result, it works with modern wireless devices such as the TC25 Zebra, a rugged smartphone designed for practical business use with integrated scanning technology. The new system has been overhauled and fully updated. It allows scanning systems to be implemented at a lower cost, displaying clearly on bigger screens, to further reduce the risk of human error in warehouse processes. These handheld systems can update immediately on scanning, allowing for improved real-time accuracy in inventory management. If you’re looking to improve your warehouse management or packing processes and want to know how this improved scanner support can benefit you then, as always please speak to your Project Manager or call our support team on 01524 230252. They’ll be happy to help you.